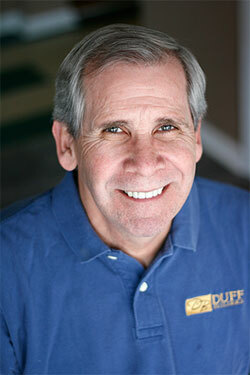 When Duff Builders contracts to build or remodel a home, you are getting experience that dates back to when Joe Duff was five years old. His father was a builder and allowed young Joe to help pound nails into drywall, marking x’s where the nails should go. His father always took the time to work along with Joe. He began his own business in his home in Holtwood in 1979. Within the year, he had built his first house. In 1991, the volume of business made it necessary to relocate to the Willow Street area. Looking back, Joe is proud of how much his company has grown into a successful business. Joe attributes much of his success to having a team of expert craftsmen and top-notch office staff. Joining the company several years ago were both his daughter, Laura Schroeder, and son, Joe Duff IV. All three know the importance of family in business and strive to apply those family values to every meeting with a customer.